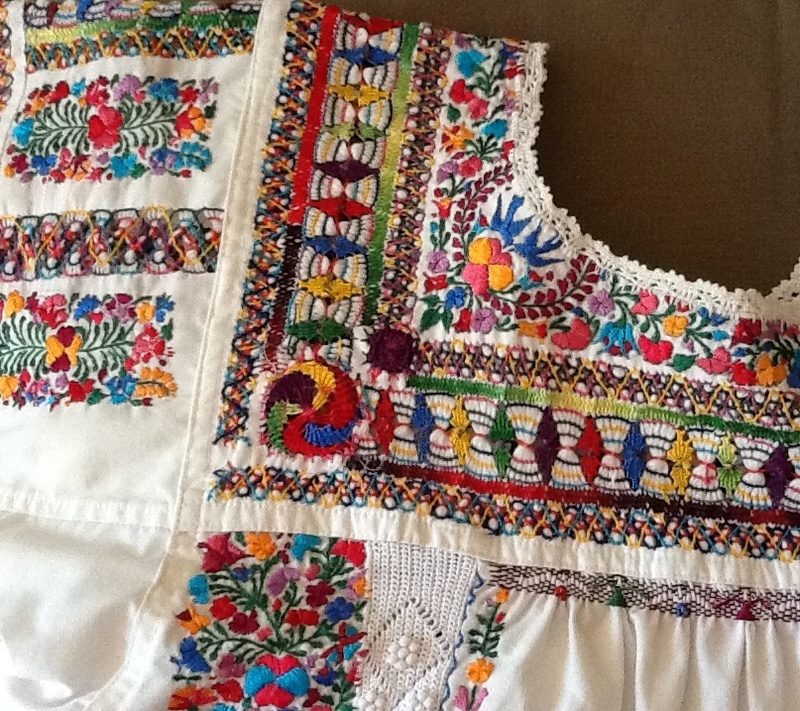 This entry was posted in Oaxaca Mexico art and culture, Textiles, Tapestries & Weaving and tagged blogsherpa, Mexico, Oaxaca, Remigio Mestas, textiles. Bookmark the permalink. Last week I was in Mexico City and visited the store. I bought some dresses. I live in Europe. Is it possible to command other dresses ? You will need to contact the shop directly. Does Remigio still have a shop in San Miguel de Allende? Friends are visiting and would like to visit. Yes he has a shop in San Miguel. Enjoy. I was recently in a symposium in Santa Fe, New Mexico where I met Dr. Clara Bargellini from the Instituto de Investigaciones Estéticas. 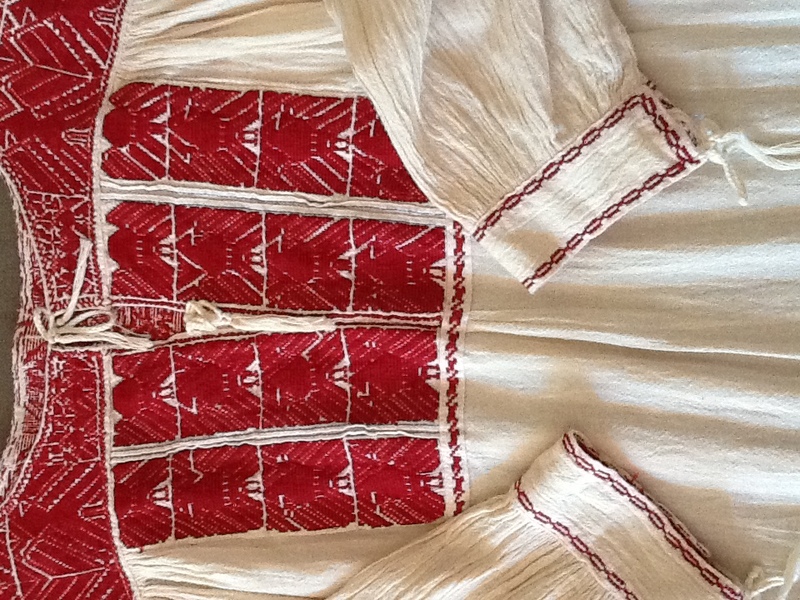 She had on the most beautiful brown dress with decorative stitching at the neckline. When I asked about it she told me about you, your store and work . How can I get one of these dresses without coming to Oaxaca? Penny, this is Norma Hawthorne, author of the blog post you read about Remigio. I do not think Remmigio has a shop in the U.S.A. and I don’t think he has a website or telephone number. When I arrive in Oaxaca this week I will ask if there is anyplace in the the U.S. that sells for him. Why don’t you come to Oaxaca! ??? The seashell dye used for the huipils of Amuzgo is caracol. 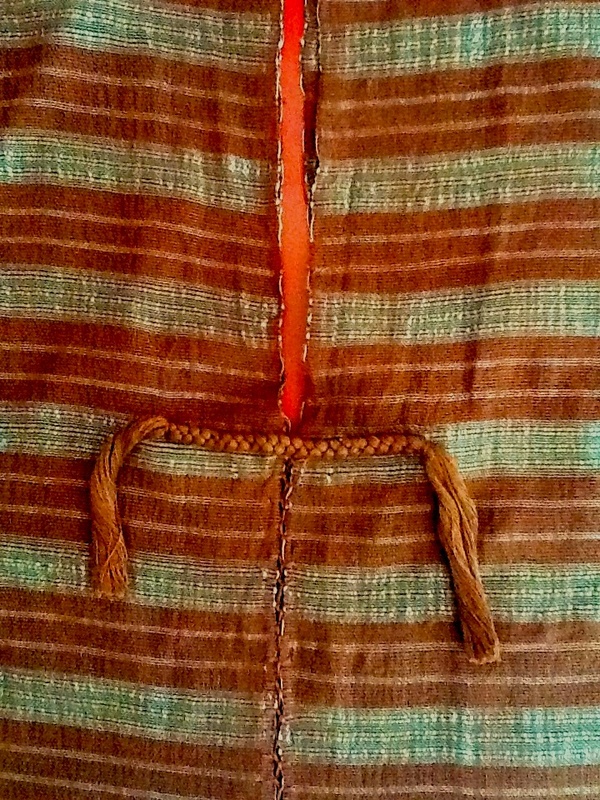 The huipils from Pinotepa National also use caracol in their designs. Remigio’s store offers first class textiles from Oaxaca! 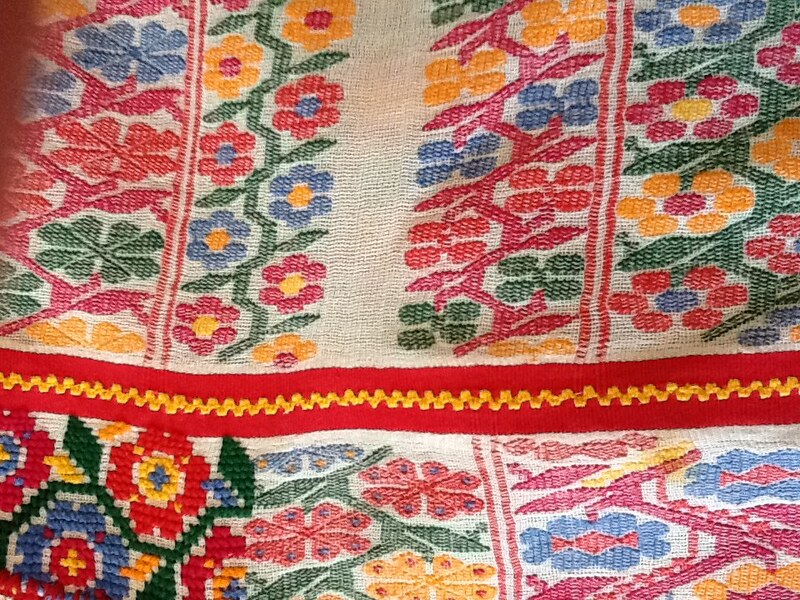 What beautiful textiles, and what an inspiring story! Lisa, thanks so much for reading and I appreciate your comment. Come visit us in Oaxaca. Norma, I love Oaxaca Cultural Navigator! I’ll be in Mexico City in less than 2 weeks. Do you know when Remigio intends to open his new store. His Oaxaca shop is always my first stop when visiting Oaxaca! Marnie, Thank You! Remigio’s shop at the Museo Textil de Oaxaca is OPEN. At the corner of Hidalgo and Fiallo It is lovely. I believe the Mexico City shop is now open, too. Thanks for reading and keeping up with the blog. I really appreciate it. Enjoy your visit. I’ll be there in a few. Ore weeks.